Scavenger hunts are one of my favorite things to make for my kids. They are something my mom made for holiday growing up and a tradition I’ve carried on. 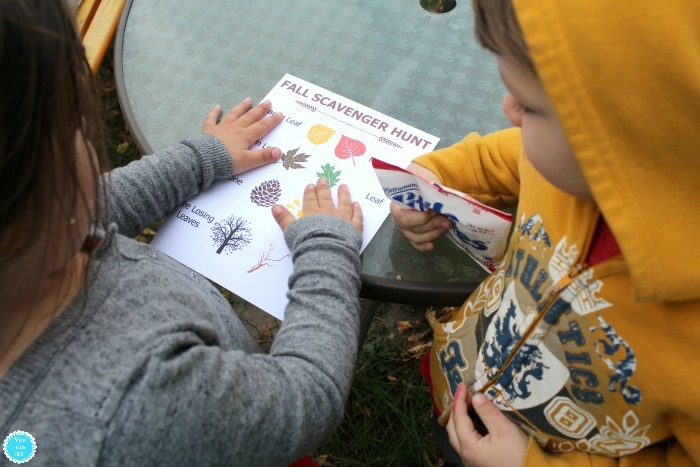 It’s a little too early for our Thanksgiving Scavenger Hunt but the perfect time for a Fall Scavenger Hunt for Kids! 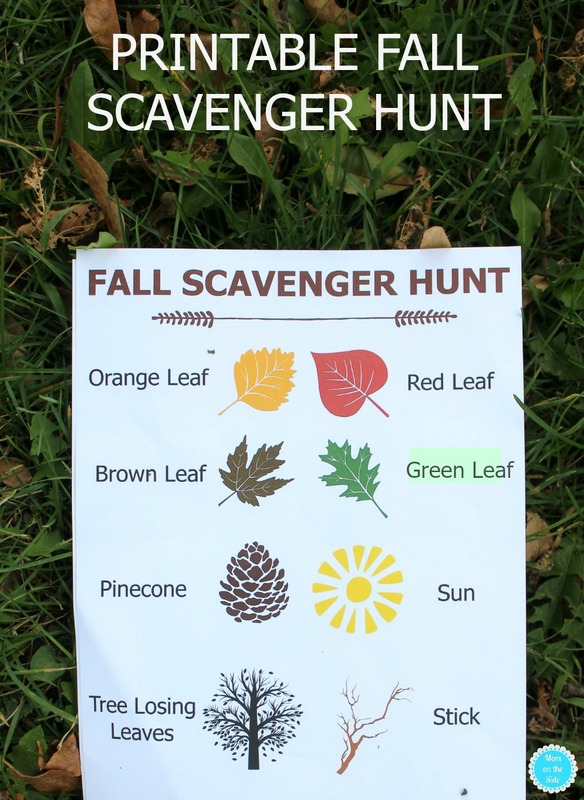 This printable scavenger hunt for kids is filled with all the fall things. They should be easy to find in your yard or on a quick walk around the neighborhood if it isn’t too chilly. Print off as many as you need below and enjoy the hunt!